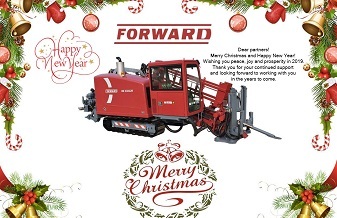 FORWARD GROUP is an international company designing and producing underground drill rigs. 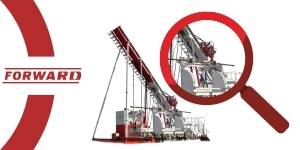 The mission of the company is to provide high-quality drilling equipment and related services. The company pays a lot of attention to the technical innovations and products development. We have design and engineering teams in Germany, Australia, Russia and China. 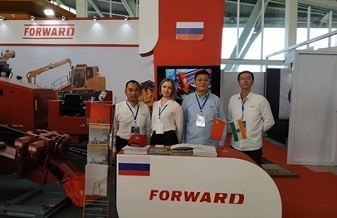 FORWARD HDD machines has been carefully designed and manufactured by engineers from Russia, Germany. FORWARD HDD rigs have exclusive power; the operation of rigs on real sites has shown that for many specifications actual values exceed the nominal ones. Special functions of thrust force and rotation acceleration significantly increase the efficiency of work. 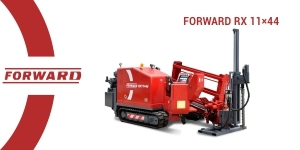 FORWARD GROUP represent a new product FORWARD RX250×900V for drilling inclined wells at an angle of 12˚-60˚. Drilling equipment with inclined adjustable mast, thrust-pullback force – 250 tons, perfect for the construction of horizontal, directional and vertical wells..
Coring Drill Rig is designed for the exploration of solid minerals. 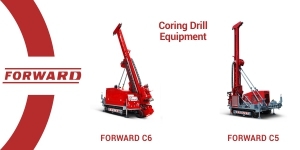 FORWARD Coring Drill Rigs C series are compact and equipped with a lot of useful and practical functions. Careful designing and strict quality control guarantee excellent technical parameters and high degree of reliability of FORWARD coring drill rigs of C series. 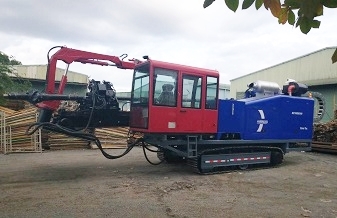 Hydraulic Drill Rig for water is designed to work in a various types of soil and temperature conditions. Self-propelled, on a track. 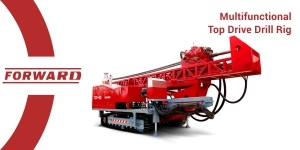 Advantages of the FORWARD Water Well drill rig: ease of use, high drilling efficiency, reliability and safety. TDR-50 is mainly used for coal bed methane exploration, water well drilling, rescue well drilling, shallow oil and gas, mine exploration drilling etc. 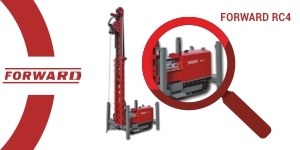 The TDR-50 multifunction top drive rig enables each user to drill with following methods, with borehole diameters of 4″(108 mm) to 47″(1 200mm) and drilling depths up to 1500m. 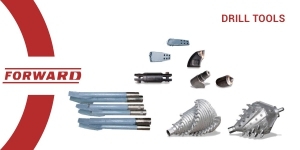 FORWARD GROUP provides different drill tools, spare parts and consumables for HDD machines, water well drill rigs, coring drill rigs and Multifunctional drill rigs.